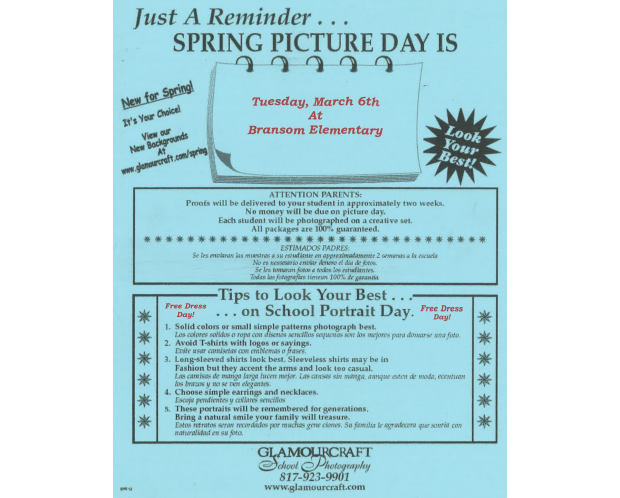 Welcome back to a super week at the Academy of the Arts at Bransom. There are several activities to participate in this week largely in part to it being "Texas Public Schools Week." Since 1950, schools in Texas have been celebrating opportunities of choice in public education in Texas. We are excited to continue the celebration of public schools in Texas. The celebration began as a correlating event with Texas Independence Day on March 2. 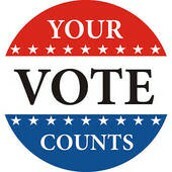 Note: During this Texas Public School Week, registered voters have the right to let their voice be heard in an election. If you haven't already voted as an early voter, Tuesday is the official Election Day. This week is also our special time to share with our families the great things happening throughout our campus at Open House. We are gearing up for a great turn out of our families to visit Homeroom Classrooms and Enrichment Classrooms. Please visit the annual Art Show in the gym. Mrs. Dietz will have an enormous display of student artwork to view and purchase. During this fun night, we will be providing a Hot Dog supper for those who want to support the Relay for Life Team. All proceeds from the supper goes to the American Cancer Society. Last but surely not least I want to invite everyone to the Scholastic Book Fair. This week-long celebration of books and reading will spill into the Open House festivities. Of course, the Scholastic Book Fair will be open each day for purchases as well. It is hard to believe that it is already time for Open House but it's even harder to believe that Spring Break is just a week away. March 12-16 (plus the weekends) is going to be a time of refreshment and rejuvenation. When we return on March 19th, it will be a crucial time of refocus of the last stretch of the year. STAAR is just around the corner for several and we want to be ready so start planning today for ways to incorporate learning and ways to maintain learning while enjoying your well deserved break. As I mentioned the last stretch of the year has almost started. Please keep an eye on the calendar dates for assessments, programs, and fun celebrations during the upcoming months. No one wants to miss a single thing. We know you have a choice in your child's education and we are thrilled you've chosen our public school. Thanks! Spread the word to friends and family who live outside the Bransom attendance zone. AND if you currently are a School of Choice family and you have another child you want to be considered for enrollment next year, please apply now. Got questions? Go to http://www.burlesonisd.net/choiceschools/. Ready to apply? Go to https://choice.burlesonisd.net/. Current students, need not apply. Congratulations, 4th Grade families. Your attendance was the best on our campus this last week at 97.98%. Wow! Our overall attendance was at 96.62%! It's on the rise. Your child's attire on Tuesday is your family's choice. 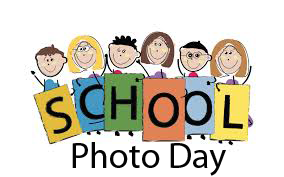 Most parents send their children in their "Sunday Best" so their school pictures are great for gift giving and the like. But the choice is yours. There are several suggestions on the flier below that can make the best picture. Remember that no money is due on Tuesday. You can make decisions on the picture package you want after your see the proofs in a couple of weeks. make all the difference in the world for some student. Call 817-245-3600 and talk to Valerie Martin. 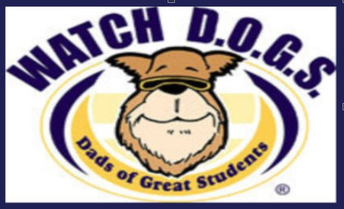 We are thankful for last week's WatchD.O.G.S. 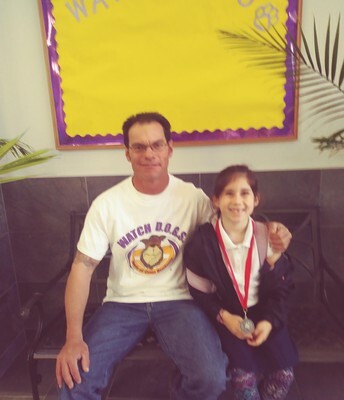 Brian Bailey for his service to our school! Arianna was a good sport to share her grandfather! Last Wednesday, a group of teachers/UIL coaches took a group of 51 UIL competitors to Centennial High School for an amazing competition. Our Academy of the Arts at Bransom Bobcats were fantastic. I was so proud of their hard work to prepare for the day as well as their performance on the stressful day. The reality is our students were great. Not only did we receive many awards for the work done well, our students were great sportsmen regardless of the outcomes. Their behavior was great throughout the long day and they represented us so well. I really appreciate the parents who joined us sometime during the day to show support and encouragement. Check out our Facebook page to see pictures from the exciting day of competition. Have your child listen to audio books and read along in the book. Research shows that the act of reading while listening can help improve skills and comprehension. You can listen in the car while on the road or at home. Every moment is a reading moment. When you are eating a bowl of cereal ask your child to read you what is on the cereal box. While watching a movie turn on the subtitles or close captioning. Read road signs. The best way to become a better reader is to read! Make your home a reading friendly zone! Consider buying your child a magazine subscription that is age appropriate and in a subject area that interests them. The act of receiving mail is exciting to kids and they will love to sit down and read it. All reading is reading practice. Make sure there are always reading materials in the home, including some that the child owns themselves. This reinforces the value in reading and in books. Make visiting the library a part of your regular routine. Again, you are setting up a reading lifestyle. Remember to stay in contact with your child's teacher for grade level/class events.